Thanks to a software fix, the A [? ]” autocorrect bug has been corrected on Apple’s new flagship device. Nonetheless, iPhone X software annoyances remain, 10 days after the device was first released. 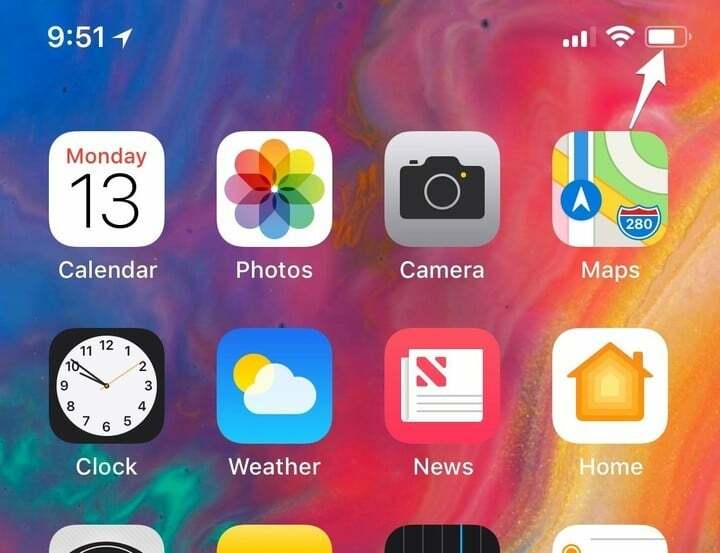 As I mentioned last week, the introduction of the notch on the iPhone X has forced Apple to tweak which icons show on the main screen. The biggest problem here remains the removal of the battery percentage, which has been replaced with a battery icon that’s difficult to read. On this issue, Apple should give users a choice on whether to view the battery percentage or icon. Another sizing issue occurs on the device’s lock screen when you’re using Wi-Fi Calling. 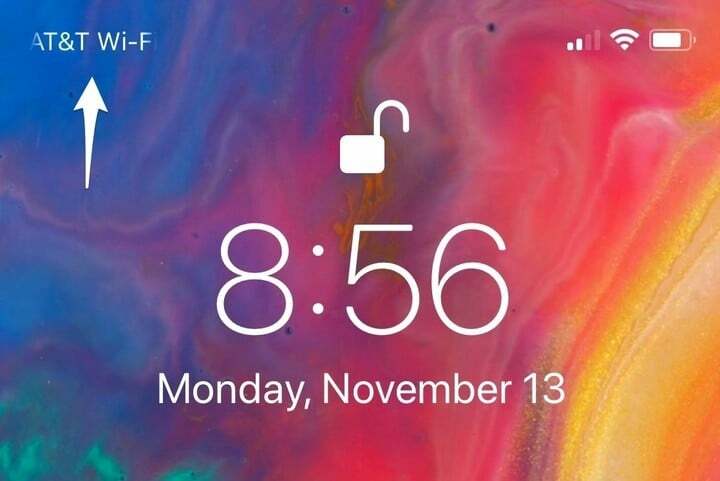 Under this scenario on other iPhones, you would see the name of your carrier followed by “Wi-Fi” at the top left of the screen. For example, “AT&T Wi-Fi.” On the iPhone X, there’s not enough room for all of the characters to fit, as you can see above. This isn’t a significant bug. However, it does come as a surprise, when you consider Apple’s obsession over the tiniest of details. Watch for a fix soon. On the iPhone X, the iOS accessibility zoom feature is turned on by default. 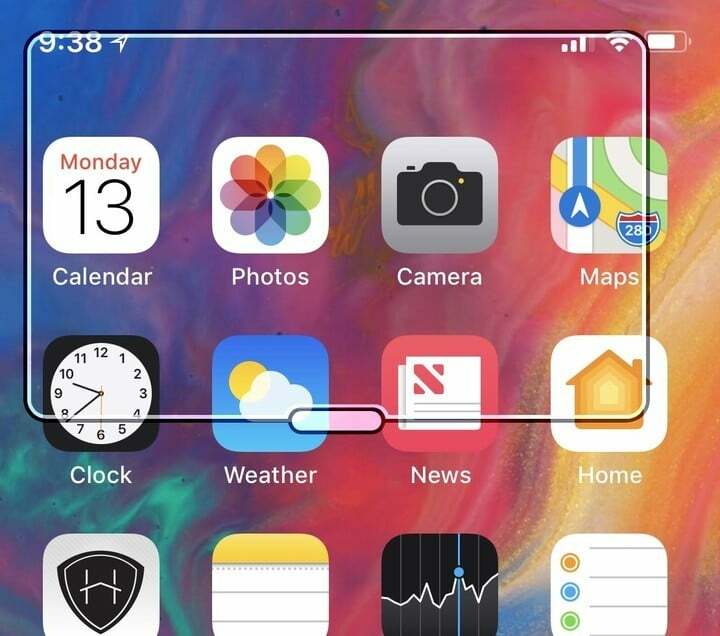 To activate, you need need to tap three fingers on the iPhone X display twice. Apparently, I do this a lot on the more narrow iPhone X screen. The first two times it happened, I was convinced the zoom box was a bug, not a feature, and did hard reboots. If you don’t want to use accessibility zoom, go into the Settings app under General > Accessibility. Click Zoom. On the next screen, turn Zoom off. Stinking battery life always seems to welcome each new phone. While I haven’t experienced terrible battery life on the iPhone X, it does have a way to go before I’d call it great. To improve the battery life on your new phone, make sure you’re using the newest version of iOS 11. 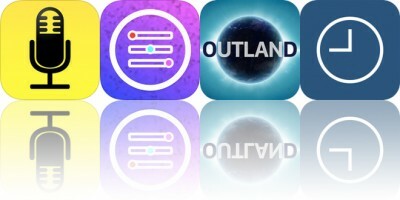 Also, keep your apps updated. Finally, apps freezing or crashing is also a sure sign you’re using a new iPhone. Sometimes, you can resolve this issue by reinstalling an app. When that doesn’t work, you’re only bet is to wait for Apple or the app developer to issue a fix. Patience can be your best friend on this one. What are the iPhone X software issues you’re having? Let us know below.